Here you will find a list of greenhouse farming technology and accessories to customize your greenhouse. 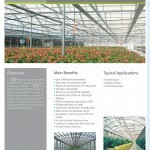 From structural to electrical, we have what you need to build the exact specialized greenhouse that you require. Please feel free to contact us for more information. 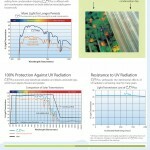 Corrugated Poly-carbonate Sheets for Greenhouses. 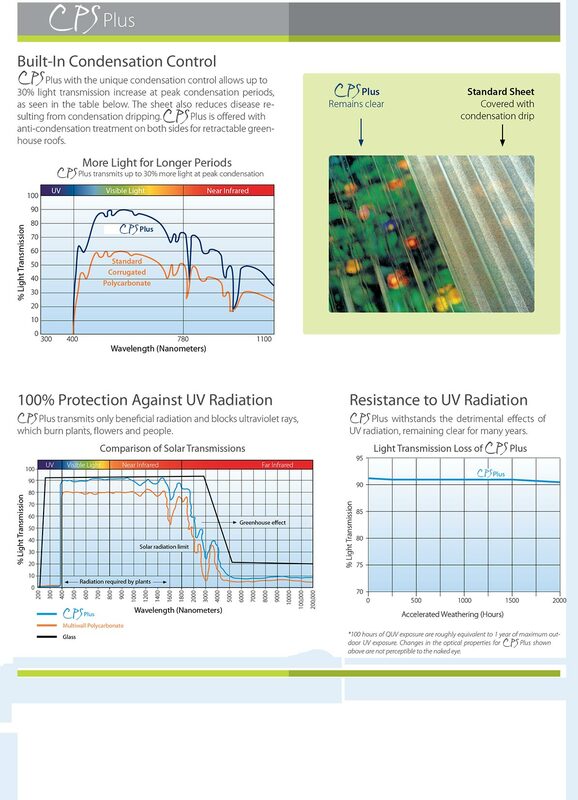 CPS Plus has special benefits that allow it to give plants the best nurturing conditions. 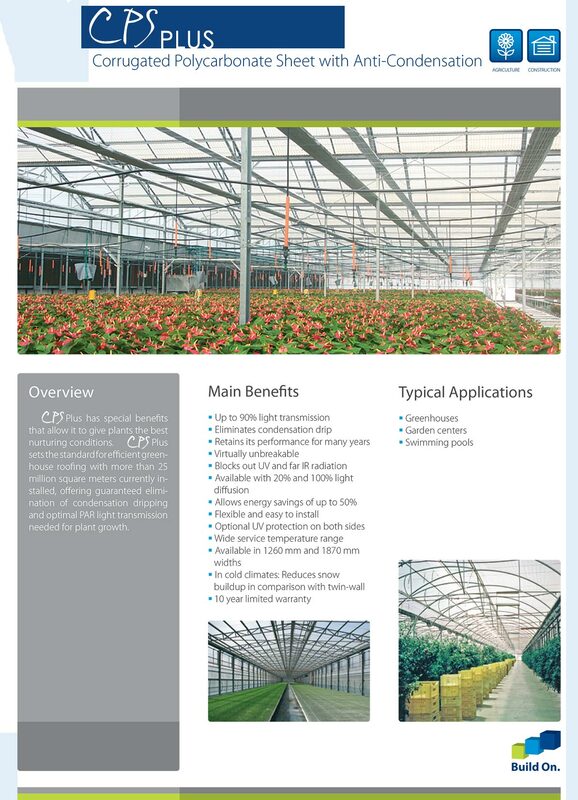 CPS Plus sets the standard for efficient greenhouse roofing with more than 25 million square meters currently installed, offering guaranteed elimination of condensation dripping and optimal PAR light transmission needed for plant growth.